Tom gives us a first hand report on his Model 3! What has his experience been thus far? 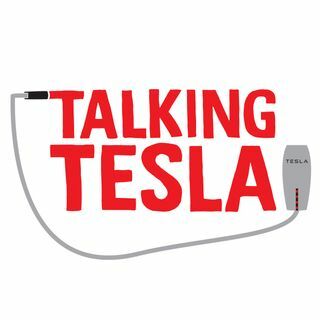 Also, the Tesla Model 3 Easter Egg, Tesla news, Robert's big Supercharger report, and Space X news.